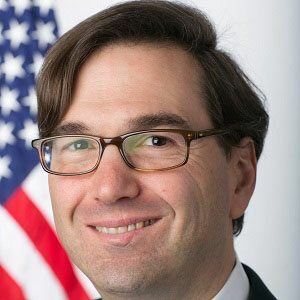 American economist who was appointed the Chairman of the Council of Economic Advisers by President Barack Obama in June 2013. He had previously been the Deputy Director of the National Economic Council and an advisor to Obama during the 2008 presidential election. He grew up in New York City and received his PhD in Economics from Harvard University in 2003. He was roommates with future Oscar winner Matt Damon during his freshman year at Harvard. He married Eve Gerber and has children named Henry and Louisa. His mother is child psychologist and Democratic party activist Gail Furman. He served as the Director of Economic Policy for the 2004 presidential campaign of John Kerry.